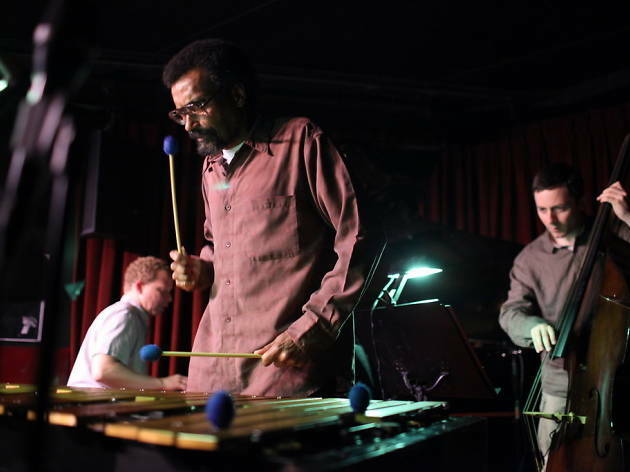 One of the most versatile jazz musicians, complete master of the vibraphone, over his long career, Steve Nelson has played alongside Kenny Barron, Bobby Watson, David Newman and Dave Holland. 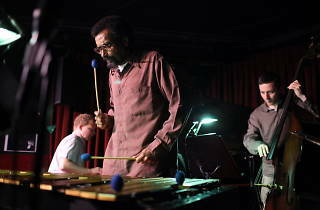 With an 'orchestral' concept of his instrument, Nelson is the contemporary continuation of the great saga of African American vibraphonists that started with Lionel Hampton and carries on with Milt Jackson and Bobby Hutcherson. His style is strongly rooted in blues and gospel, and he's gifted with an encyclopaedic knowledge of jazz standards and an ability to integrate himself with the greatest of ease into contemporary musical concepts.